These save files can be used to continue your game, or load up PB7 files to modify on PKHeX. I've also modified the base saves from yuzu. I've also included a pack that has added in event flags from another save, to make it post E4 & Champion (not certain if these work tho). 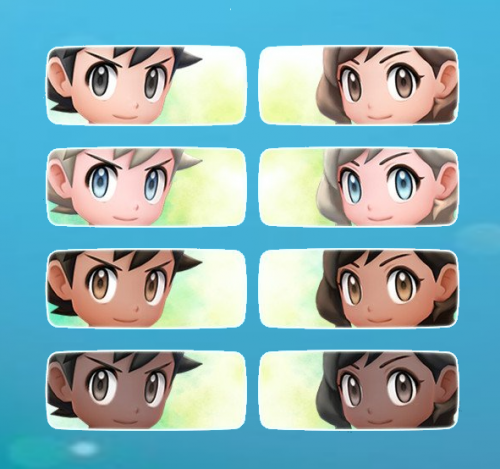 Use PKHeX to change the Trainer Name, Rival Name, Trainer ID and Secret ID. If you want unique manipulations of the look of your character (and you know hex editing), view this page.